New Delhi: The National Company Law Appellate Tribunal (NCLAT) today allowed pleas by two Cyrus Mistry firms seeking waiver in filing case of oppression and mismanagement against Tata Sons. It, however, dismissed Mistry's other petition on maintainability saying the firms do not have more than 10 percent in Tata Sons. 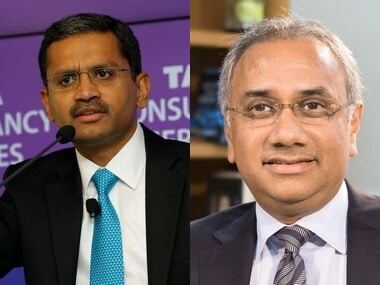 “The ruling of the National Company Law Appellate Tribunal is a welcome vindication of what we have stood for and the values for which we are pursuing the petition against oppression and mismanagement of Tata Sons Ltd. We will continue to pursue highest standards of corporate governance and demand complete transparency of the group for the benefit of all the millions of shareholders, and indeed, the employees of the Tata Group companies. 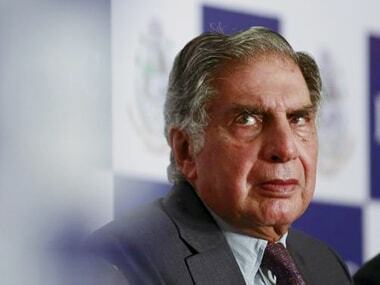 These are proceedings to protect and reinforce the values for which the Founders of the Tata Group have given us the legacy that we should strive never to lose." the Office of Cyrus P Mistry said in a response to the NCLAT ruling. 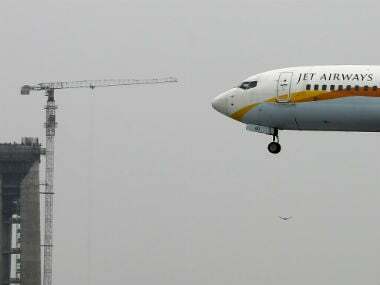 The appellate tribunal has granted waiver in the filing criteria of having 10 percent shares of the company. A bench headed by Chairperson Justice SJ Mukhopadhaya asked NCLT to dispose of the matter in three months. The tribunal had concluded its hearing on 24 July and reserved its judgement. The two investment firms -- Cyrus Investments Pvt Ltd and Sterling Investments Pvt Ltd -- had moved NCLAT over maintainability of their petitions filed against the Tata group and waiver required for it under the Company Act 2013. 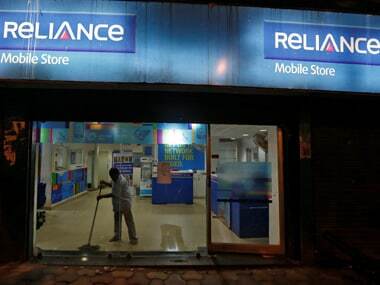 Earlier, on 17 April, the Mumbai bench of the National Company Law Tribunal (NCLT) had rejected the waiver plea filed by the investment firms while on 6 March, it had set aside the one over maintainability. The Companies Act mandates that a petitioner should hold at least one-tenth of the issued share capital of a company or represent 10 percent of the total number of members to file cases alleging mismanagement and oppression of minority shareholders. 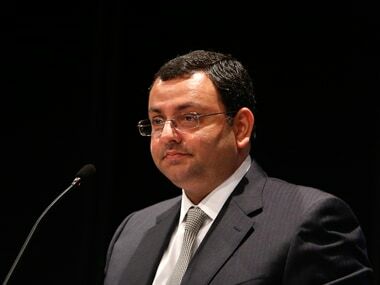 Mistry was ousted as Tata Sons chairman in 24 October, 2016 and was also removed subsequently as director on the board of the holding company on 6 February, 2017.